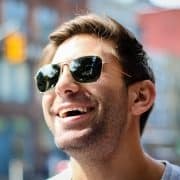 Life as we know it at Papandreas Orthodontics, both professionally in the delivery of orthodontic care and personally in our lives, is changing at the blink of an eye. 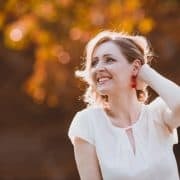 It is both an exciting and intimidating age we live in and it amazes Dr. Samuel Papandreas and our team every day. If we are here today, where will we be one, two, or even ten years down the road with all the advances in technology that affect all aspects of our lives? Below is a video that highlights the changing world around us this year that we would like to share with you. 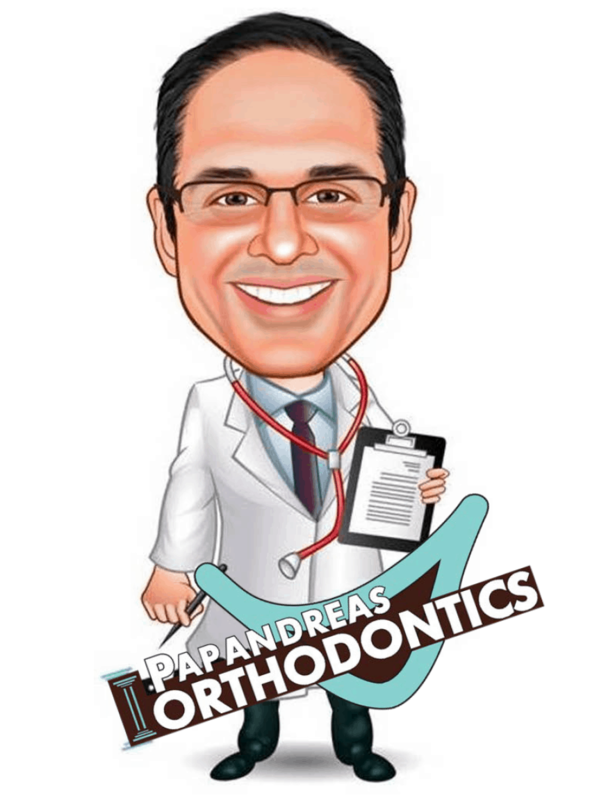 At Papandreas Orthodontics, we are up to the challenge and work hard to maintain our highest standards for quality #orthodontic treatment and delivery of service to our patients! We appreciate every one of our orthodontic patients and families we have the privilege to treat and interact with in the N. Royalton and Brunswick OH areas. We work very hard to keep up with the latest #orthodontic treatment and continuing education available today, as well as maintaining our personal interaction with our patients and the community. We embrace change! It’s what life and growth is all about and we look forward to continuing to provide an outstanding level of leading edge #orthodontic treatment and services in the future. A Kind Heart is a Foundation of Gladness, Making Everything in its Vicinity Freshen into Smiles! Are Teeth or Jaws the Problem When Teeth are Crowded?